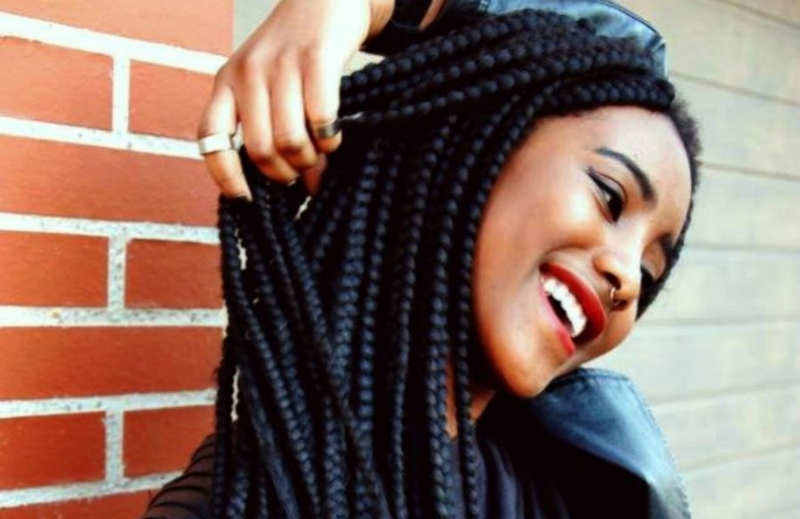 Hair braiding is an artistry, a craft. 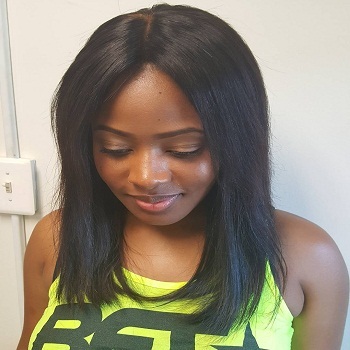 It is also more than just the fashion involved. 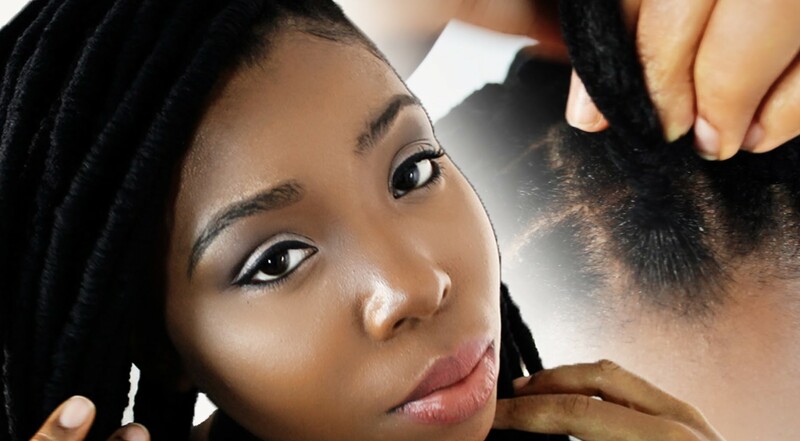 Hair braiding must be done in a delicate way to ensure that the natural hair is protected and being considered for at all times. 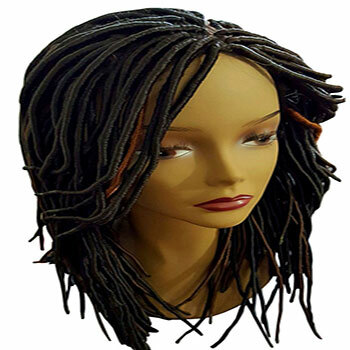 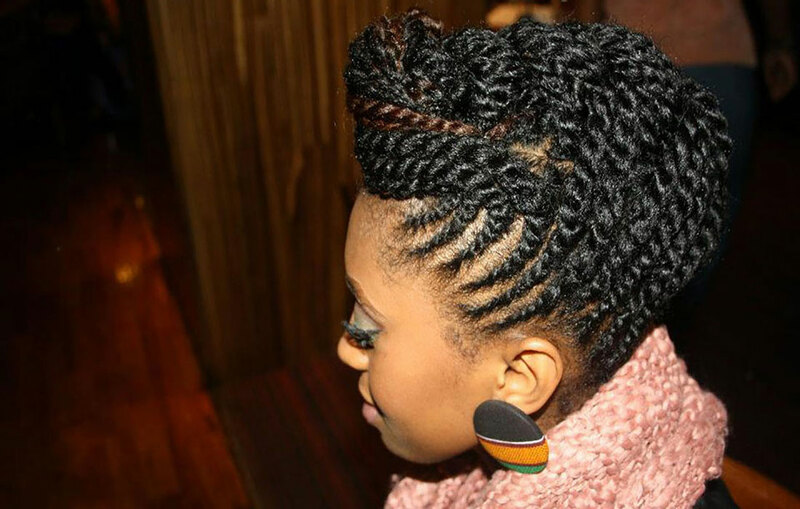 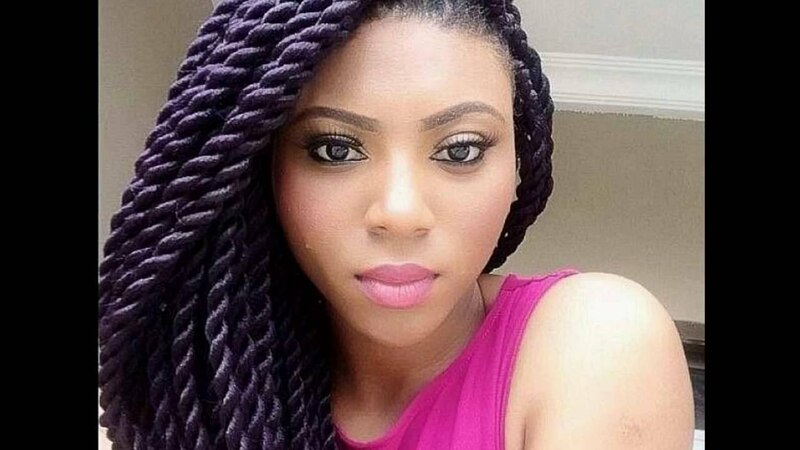 Braiding the hair is a great option for protective hair styling. 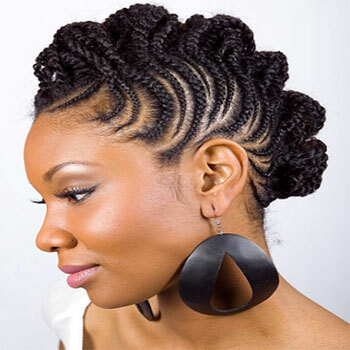 Braiding the hair is a great option for protective hair styling.